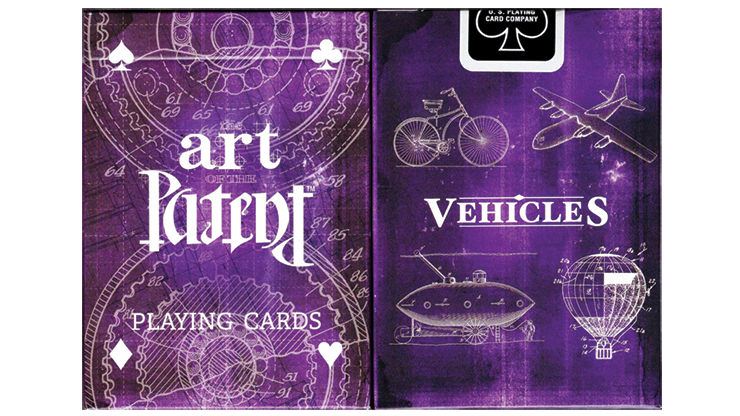 Celebrate over 200 years of the most famous and bizarre patent artwork through playing cards! 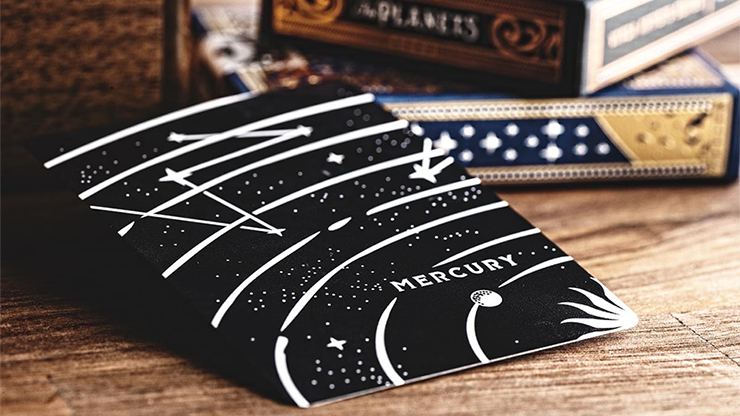 One line-art illustration per card. New inventions are described in patent documents, which usually have a dry, written description and a number of black-and-white line-art drawings. Just about everyone involved with a patent is listed on the front cover--with one exception: the artist who created the patent drawings. In the U.S. alone, we now have over 200 years of patents -- nearly 10 million documents -- illustrating everything from the cotton gin to the iPod. Yet the artist is not mentioned anywhere in the patent record. They remain anonymous. It seems that everyone is either an inventor or knows an inventor. 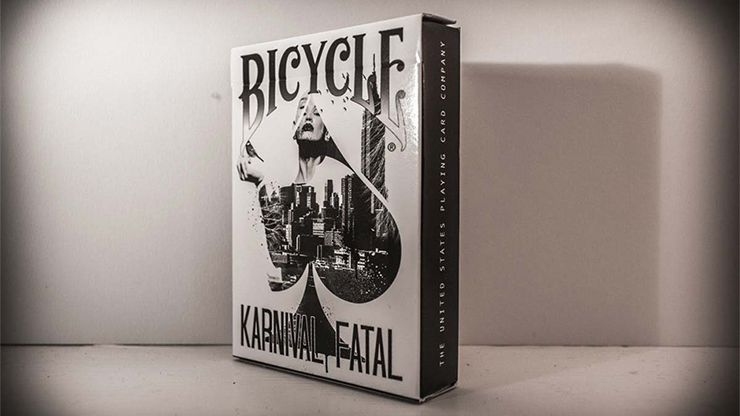 We all appreciate the story behind a cool invention. 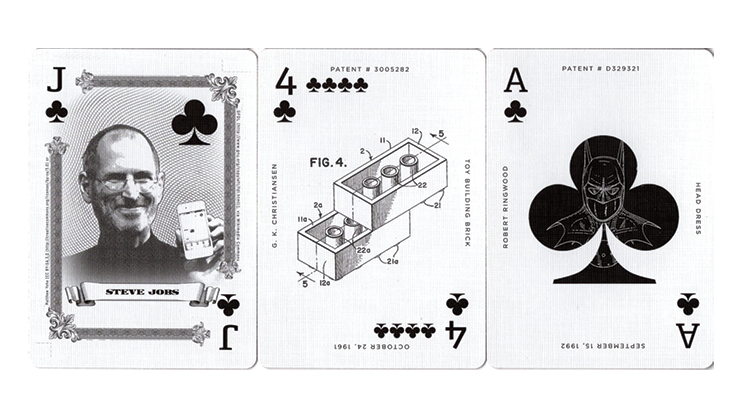 That's why each card includes an amazing illustration and information about the invention, including the inventor's name, the patent title, the patent date, and the patent number.